Note: This video references YourTeacher which is now known as MathHelp.com. 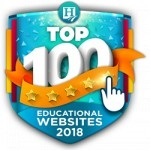 The Homeschool Buyers Co-op is pleased to present a GroupBuy for deep discounts on an annual subscription to MathHelp.com, a leading online homeschool math curriculum for middle and high school-level math and a Cathy Duffy Top 102 Pick for Homeschool Curriculum, (See Cathy's review.) 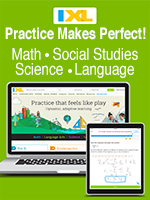 A single subscription includes access to all MathHelp.com courses. Multiple subscriptions are also available for families in order to track individual student progress and utilize other custom features of the program. If any of those elements are on YOUR wish list, then MathHelp.com may be the right program for you, because all of the above are standard features of MathHelp.com! 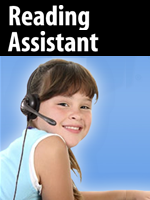 "Lessons are very thorough and offer a number of ways for students to learn and practice the material. Explanations are excellent. 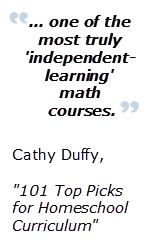 This is one of the most truly 'independent-learning'; math courses available." "I also want to emphasize how easy this system is to use. I logged in and rushed to my first lesson totally green, without checking the "help" or instruction pages first." Read the incredible member testimonials to find out more! 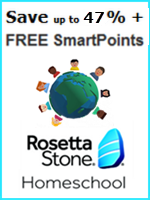 Watch a demo of a sample MathHelp.com lesson. Read the Cathy Duffy review. Fulfillment: Within 15 minutes of placing your order, we will process the subscription and publish your subscription information on your Co-op "My Subscriptions" page. We'll send you an email when this happens. If you don't get the email, just sign in to your Co-op account and look on your "My Subscriptions" page for instructions and a link. Returns/Cancellations: You cannot cancel your order once it is placed as subscriptions are assigned at the time of order placement. Service Fee: The Co-op will charge a one-time, nonrefundable service fee of $5.00 to help cover some of our cost of providing this service. A single one year subscription includes unlimited access for 365 days to ALL MathHelp.com courses. 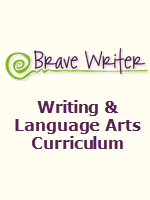 Test Prep Courses and more! NOTE: FREE Summer Subscription usernames and passwords are no longer able to be extended. If you would like to renew an existing current subscription, click here. You will be automatically assigned a Username and Password when ordering this product. IMPORTANT: You MUST purchase a "MathHelp.com One Year Subscription" (shown above) in order to purchase additional student subscriptions in the same household at the price shown. A single subscription includes unlimited access for 365 days to ALL MathHelp.com courses.